With about 1,500 blog posts published on WordPress every minute, you would think that high quality content would be easy to find. That’s not the case. Most of the content published online is failing miserably at being up to snuff with Google’s quality guidelines. We define quality content as content that is well-researched, long form, solves a problem, and develops trust with your audience. Here, we list the most common reasons why new clients are failing at providing high quality content on their websites and how you can help them see the light. From content that is far too short to ubiquitous opinion pieces that have no substance, bad content is rampant online. Here are some of the most common content mistakes clients are making. It used to be easy to get content on your site because it didn’t have to be long form. You could write around 500 words and it would be great. 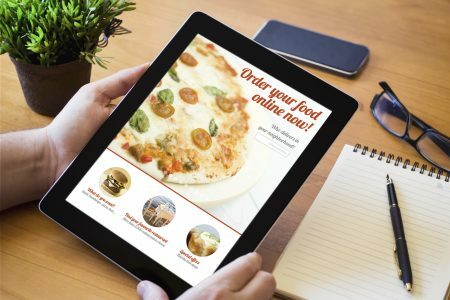 With the new guidelines and the changing needs of customers longer form content is the goal. Quality content writing should be at least 1000 words, 1500 or even 2000 is better. Unfortunately, over 85% of the content being published is under 1000 words. It has been proven that longer form content will get you better rankings, more shares, a higher number of likes, and much more interaction than shorter content. Teaching your clients about the importance of long form writing will help them stand out in the marketplace and gain more social media interaction. Clients know their business. They live and breathe it. They know everything about it. So, it should be easy to write compelling articles relevant to their industry right? No. 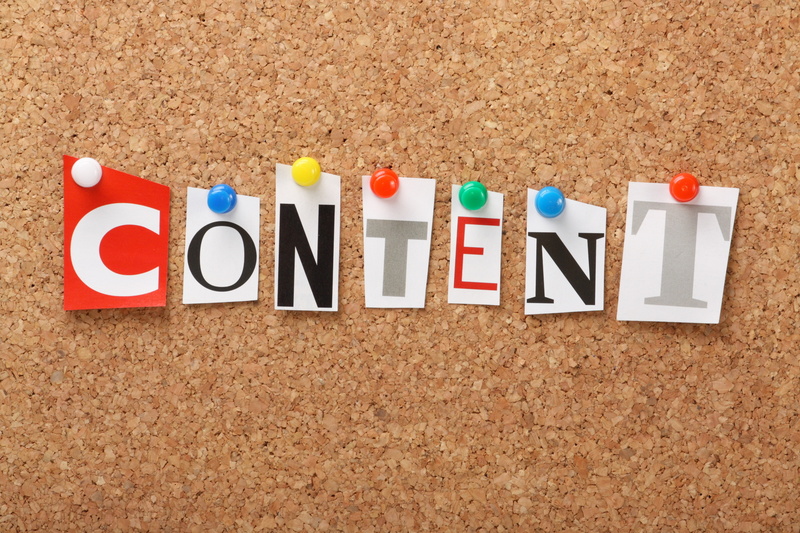 Too many people are writing content they THINK their potential customers would like to read. Instead, they should be writing content they KNOW their customers want to read. How do you know what they want? By doing keyword research. Putting some time in doing research can save you tons of time and heartache in the long run. Even the best blog article is pointless is no one wants to read it. The best thing about keyword research now is that Google has become smarter than ever. You no longer have to repeat the same term over and over. The new algorithm understands what terms are related to one another. This means that if you find a great keyword to use for your client you just need to create a topic based on it. While writing on the topic, which includes the main keyword, you should naturally be using secondary and related keywords to the main one. In a similar vein to avoiding keyword research, writing for your own purposes and not answering the questions and concerns of your customers is an issue. If you run a dog grooming business, for instance, you may write a blog post on “Top 7 Reasons You Should Own A Dachsund” but, your clientele would like to read “5 Ways To Maintain Your Dog’s Fur Between Groomings”. Quality content writing helps your clients find answers to their questions relating to your industry. Have your clients make a list of the top ten questions they get asked by their customers on a regular basis. That’s ten great high quality content articles right there. 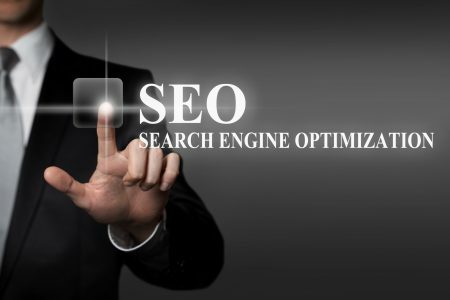 All it takes to build those into well optimized ranking machines keyword research. Make sure you sprinkle in some high volume keywords, answer the question with research and know-how, and you have a piece that adds value to your site while bringing in eyeballs. Solving problems for their readers helps with something even more important. Answering their questions before they ask them in person will help them develop more trust for your client and their business. We all know that trust is the easiest way to turn readers into customers down the road. Let’s face it, in the world of immediate gratification and reality TV nobody has time to read collegiate level blog posts. High quality content should be “skimmable”. “Skimmable” means that the article should be written in a way that lets the reader get the gist of it without reading every word. If your client wants to have more of a social media presence this is extra important. Why quality content is important for social media is that it needs to be shareable. Quality content that is easy to read, solves a problem, and has been researched has a far better chance of getting passed around among friends. While reading some of the content on your new client’s site you come to the realization that there are no sources to be found. This is a huge clue that what is being written is an opinion and not based in factual evidence. Encourage your clients to find authoritative, non-competitor sources to back up their opinions with facts. This will make them look more credible to their audience and to the bots crawling for search engines. High quality content is more important than ever before if your client wants to make it to the top of the search engines. Google, Bing, and all the major players are slowly but surely eliminating the loopholes and cheats that were used to get to the top of page one in years past. Today, you and your clients have to put in the research, sweat equity, and hard work to produce quality content for their website to see results. The purpose of the site must be clear and all the pages on the website should be working to serve that core purpose. Encourage your clients to find above par content writers that can help them achieve articles and page content that they can be proud of. Looking to find out more about what to do with all that amazing content once it’s been written? Check out our content marketing strategy guide here. For even more ways to write stellar high quality content you can also read out content writing best practices guide for 2018 here. Chris Romero is the founder of FullScaleSEO.com and loves talking about all things technical and content related to SEO and UX.